FPView 3DHD is one of the latest of the iTVGoggles line of products. Primarily designed to work with a broad range of compatible devices, it provides High Definition immersive experience — anytime, anywhere! 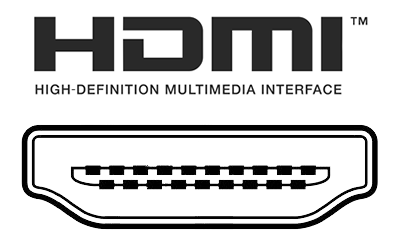 Most devices with an HDMI output can be connected to the FPView 3DHD iTVGoggles. 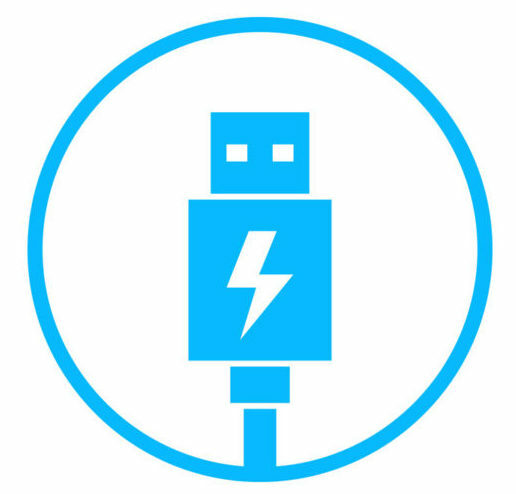 FPView 3DHD can get power from almost any USB source! This can be a USB wall adapter, a laptop or computer, or our favorite source of power: Portable USB battery banks! Almost any USB power source that you can use to charge your smartphone or tablet, can be used to power the FPView 3DHD iTVGoggles.